Delighted to receive the Philip Lepper Trophy at Bedford Camera Club this week, for my image Trees Reflected. 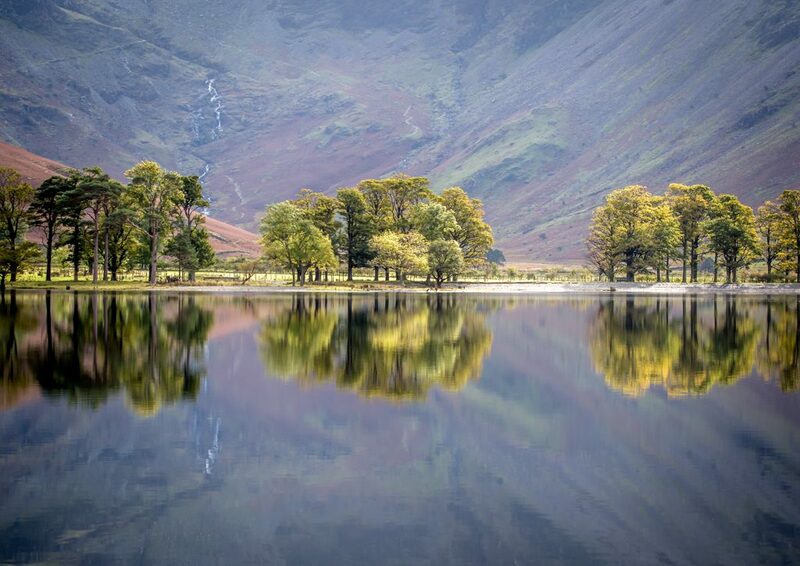 It was taken a year or so ago at Buttermere. I parked the car in Buttermere village then walked back along the B5289 towards Gatesgarth. I then walked back to Buttermere on the path between the lake and the road. The picture was taken looking back at the trees on the southern shoreline, using a big 100-400mm lens. All the photography gods were aligned that day.